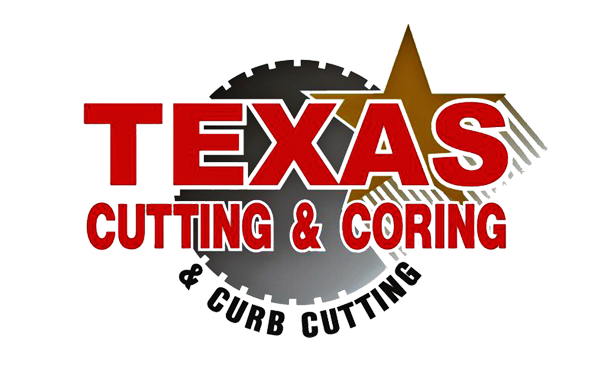 Texas Cutting & Coring// Texas Curb Cut are seeking “Full-Time” hardworking, positive minded workers who possess a willingness to learn. 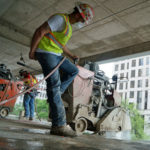 The ideal candidate would possess concrete cutting experience and be willing to work long hours. Strong mechanical aptitude is a big plus, with the ability to work unsupervised.